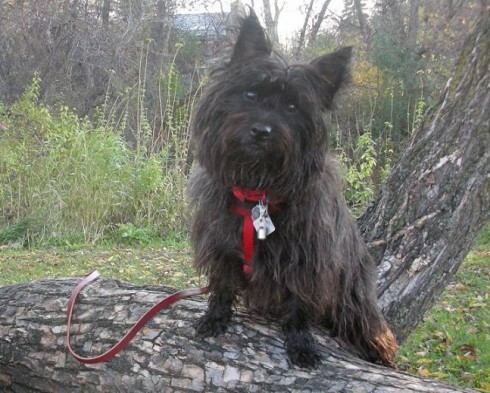 Though the Cairn is small, he's not much for pampered life. 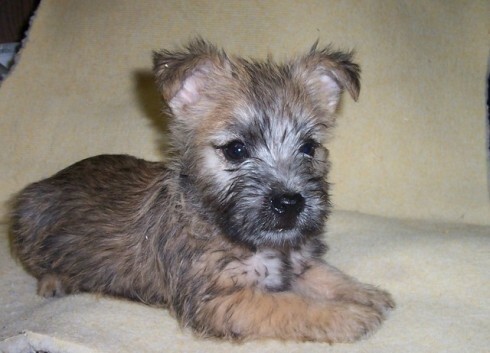 He is likely to wriggle out of laps or long hugs. 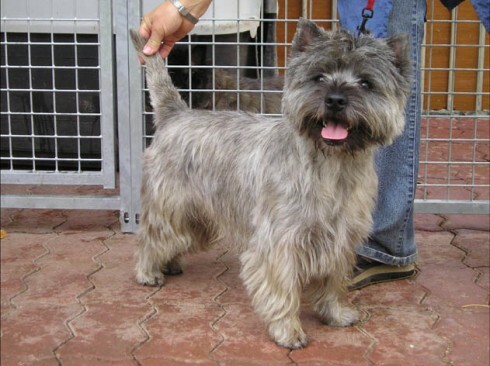 He prefers to explore and play lively games, and can be equally happy in the city or on the farm. 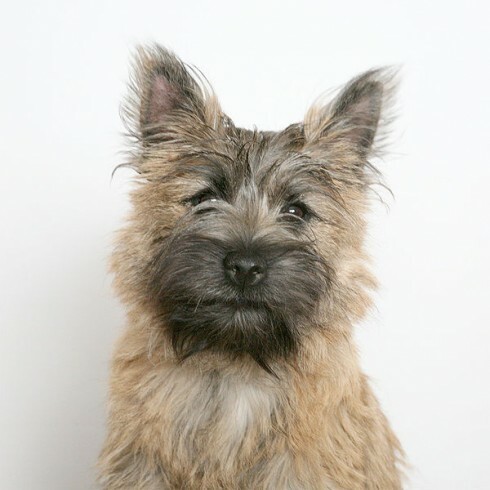 Ultimately, the Cairn deeply desires to be a part of his beloved family, even if he does seem independent at times. 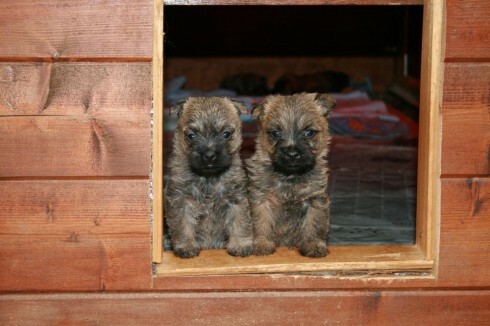 So you want to own a Cairn Terrier? 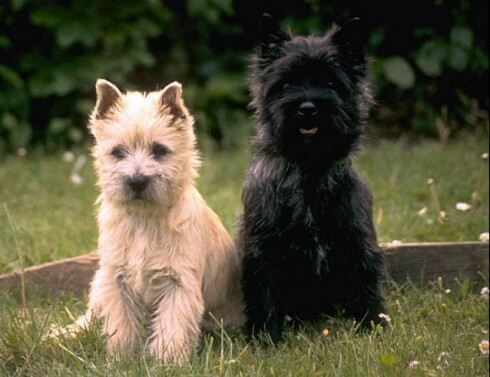 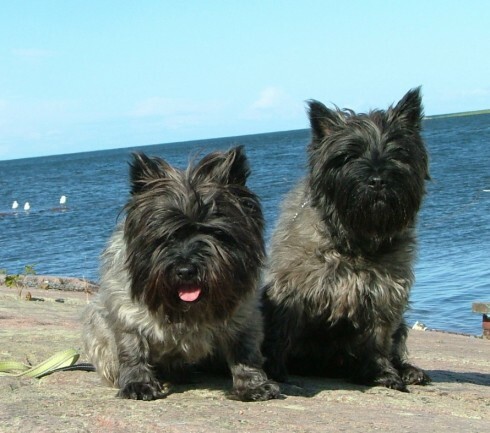 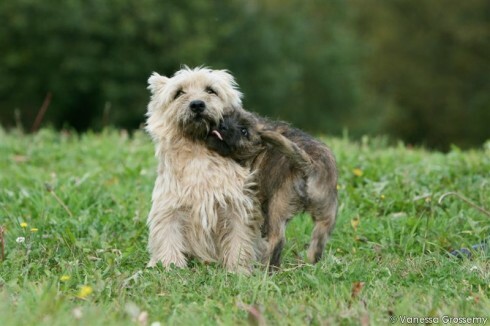 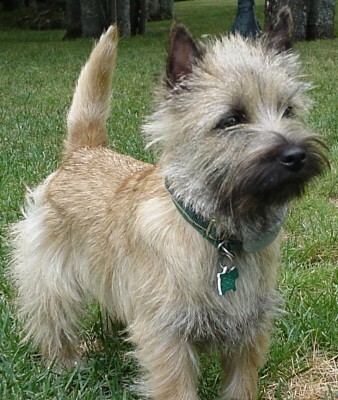 Cairn Terriers are small enough to be carried anywhere and sturdy enough for rough-housing for children. 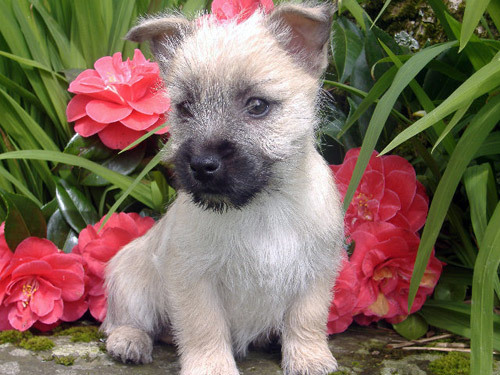 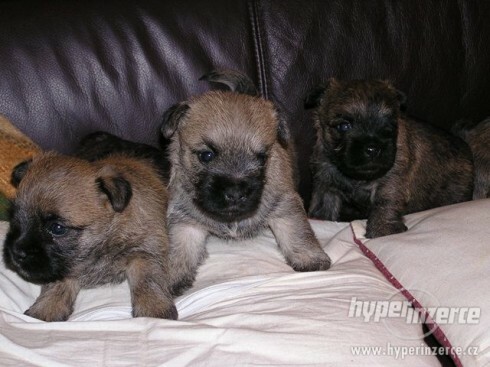 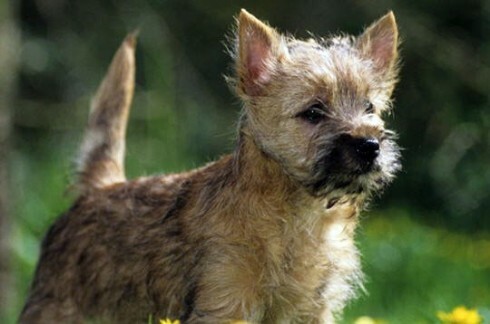 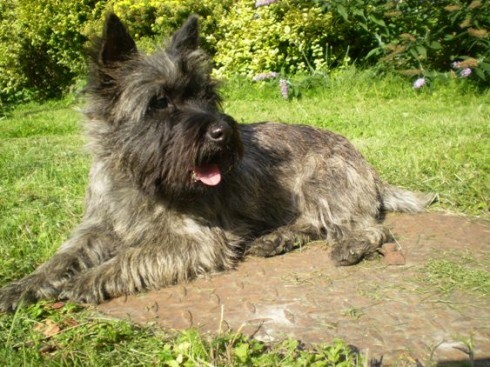 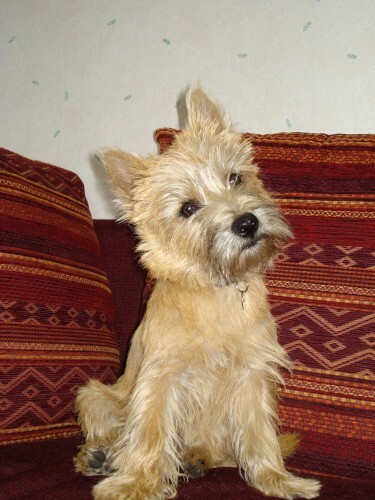 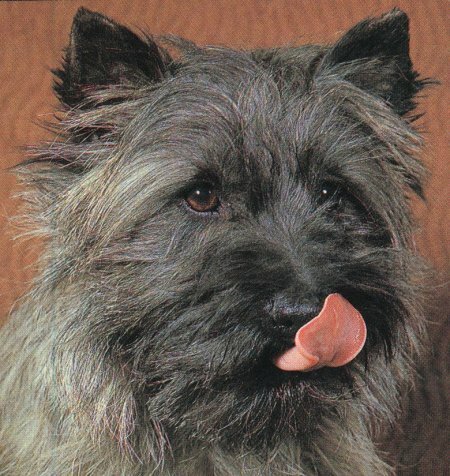 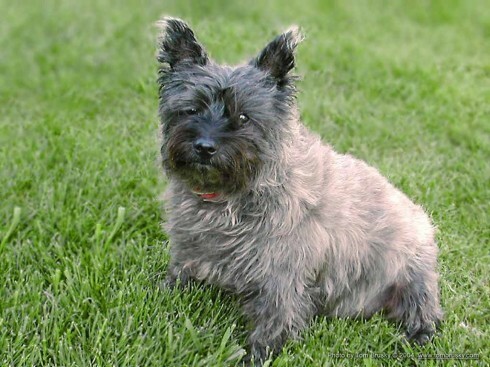 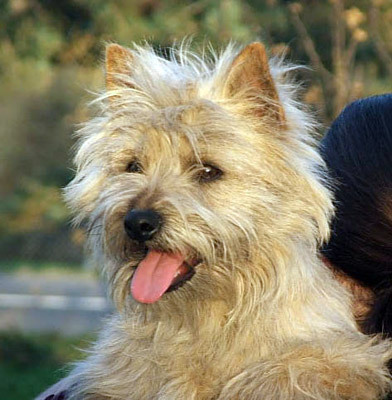 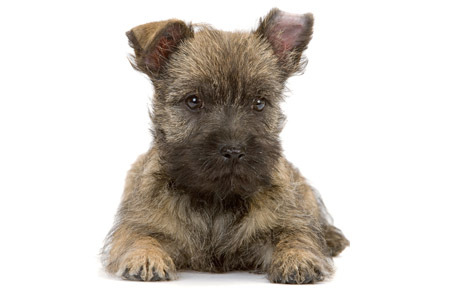 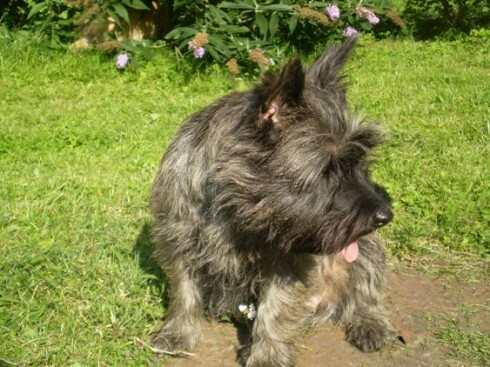 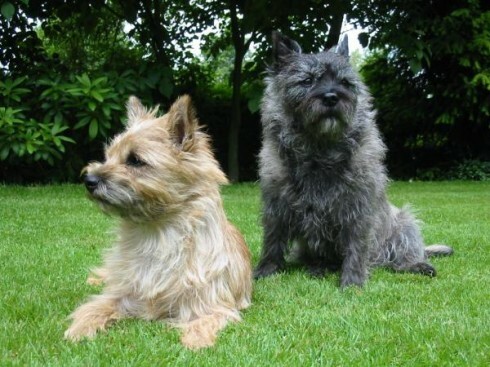 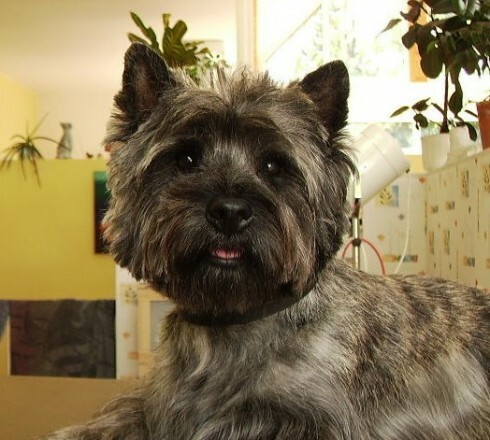 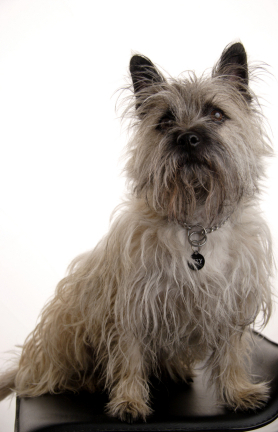 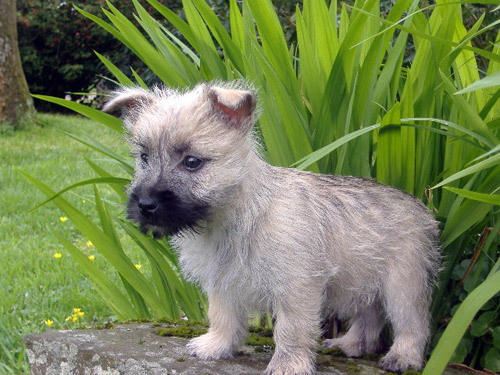 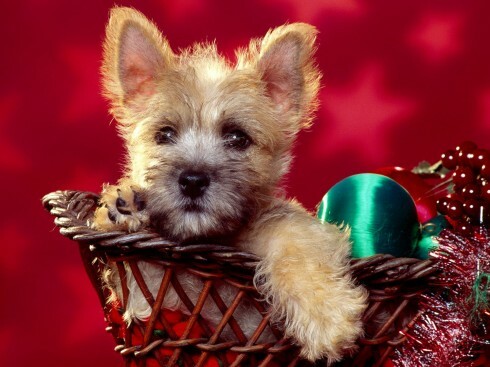 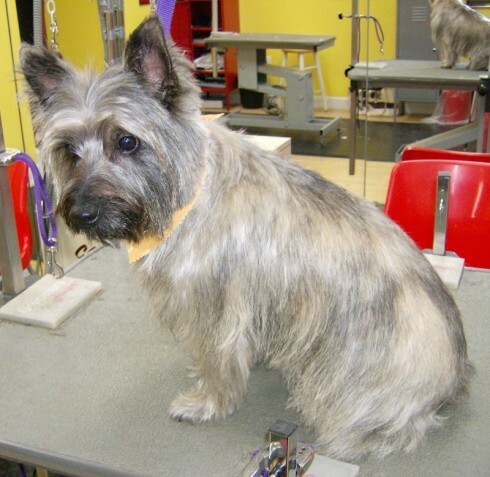 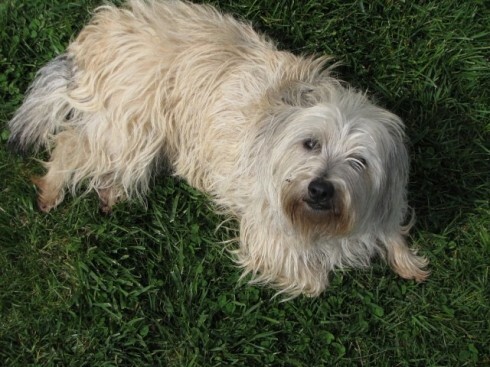 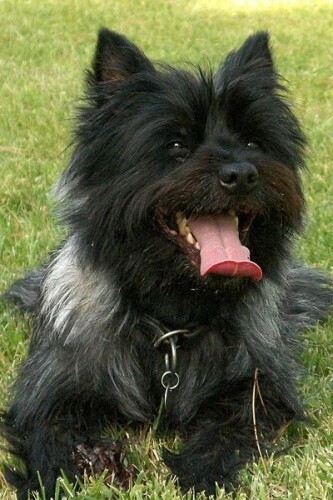 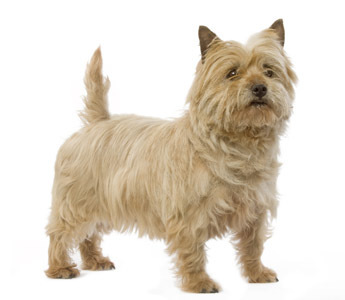 The Cairn Terrier is best suited to a home where he will be reared with a firm, consistent discipline. 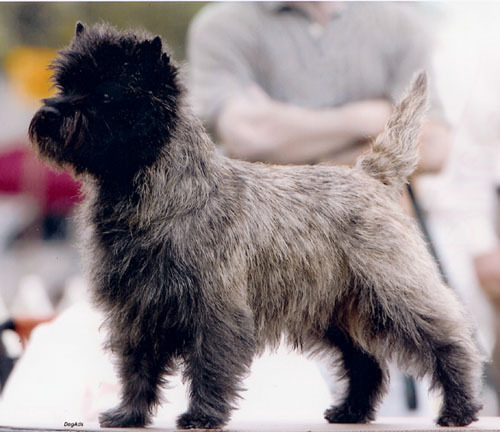 Forefeet larger than hind, may be slightly turned out. 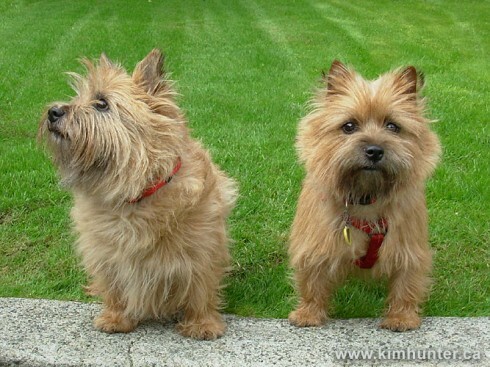 Pads thick and strong. 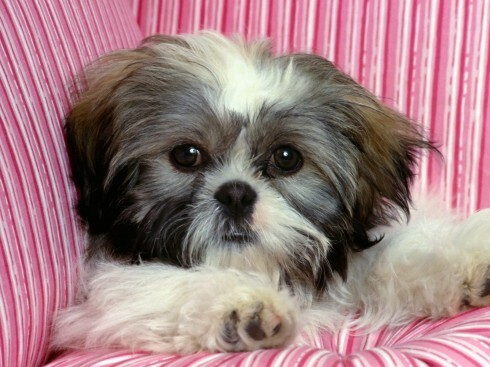 Thin, narrow or spreading feet and long nails objectionable.